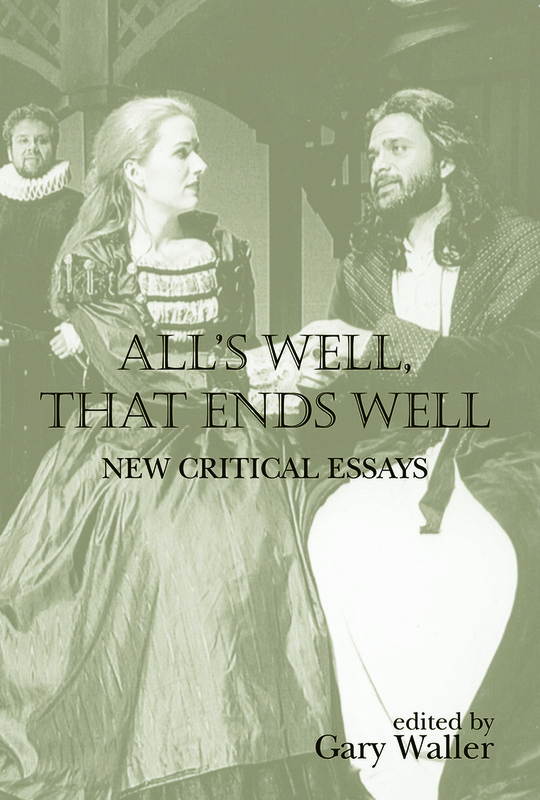 Described as one of Shakespeare’s most intriguing plays, All’s Well That Ends Well has only recently begun to receive the critical attention it deserves. Noted as a crucial point of development in Shakespeare’s career, this collection of new essays reflects the growing interest in the play and presents a broad range of approaches to it, including historical, feminist, performative and psychoanalytical criticisms. In addition to fourteen essays written by leading scholars, the editor’s introduction provides a substantial overview of the play’s critical history, with a strong focus on performance analysis and the impact that this has had on its reception and reputation. Demonstrating a variety of approaches to the play and furthering recent debates, this book makes a valuable contribution to Shakespeare criticism.